Contact information for Five-R Trailer in Golden, Colorado. FiveR Trailer is a Silver Crown, pony express, host, rance, American hauler, Continental and W-W sales and maintenance company. 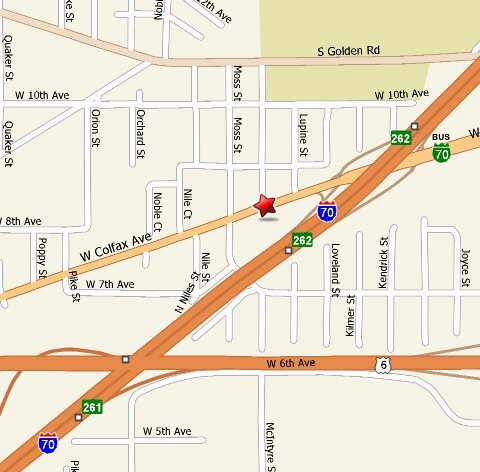 Five R is located at 15590 W. Colfax, Golden CO 80401. Click Here for a printable map to Five R.